Is the ministry of an ancient prophet relevant for your life today? Do you need a baptism of repentance for the forgiveness of sins? 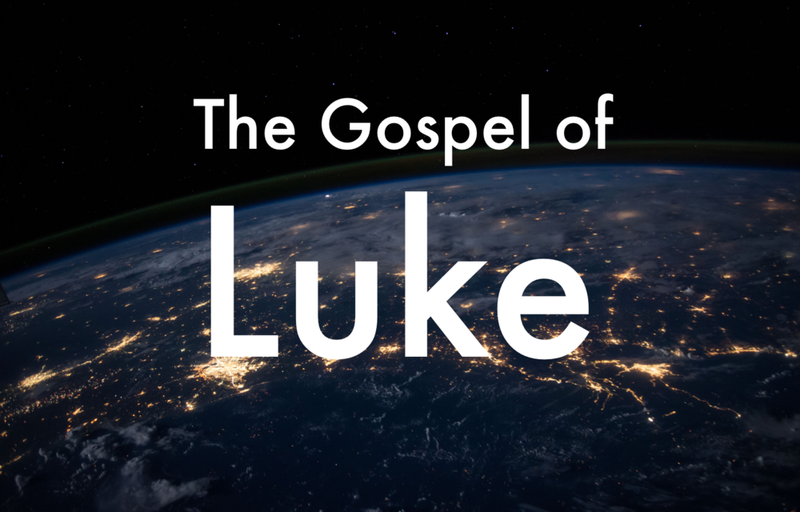 Listen as we learn about the ministry of John the baptist who prepares the way for Jesus.